Obituary for Jean (Kilcullen) Todorov | DeMarco-Stone Funeral Home Inc.
Jean Todorov, 90 of Glenville, entered into eternal rest peacefully and without pain surrounded by her family on January 15, 2019 in Fairfax, Virginia after a brief illness. 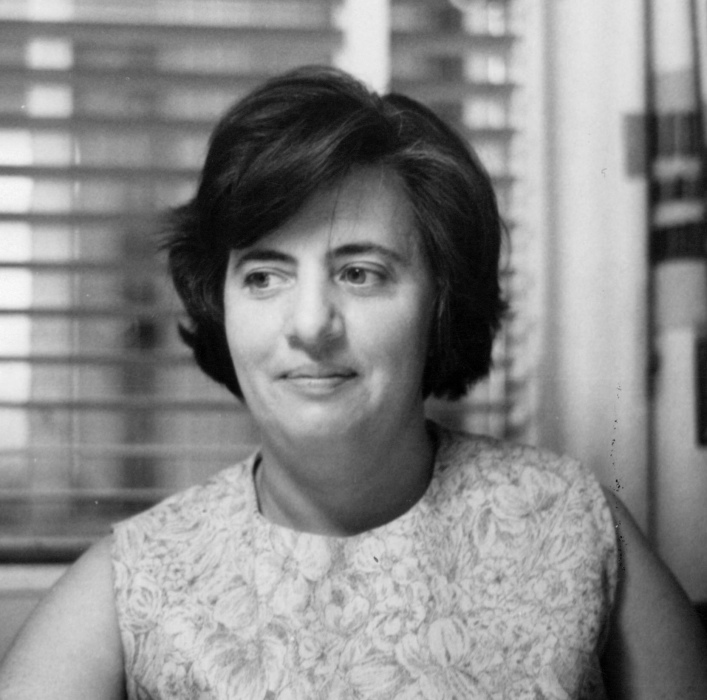 Born in 1928, she was the daughter of the late George and Margaret (Purcell) Kilcullen, and wife to the late Theodore Todorov, and mother to the late Suzanne (Larry) Godshalk. Jean was born in Troy and grew up in Watervliet as one of 13 children. She loved “growing up Kilcullen.” Her extended family and nieces and nephews meant the world to her throughout her life. She moved to Guilderland in the late 1950’s where she raised her family. In addition to being a devoted mother to four children, she worked for the City of Watervliet, New York State, and as a Teacher Aide for the Guilderland Central School District. She loved Guilderland and was very active in her community. Jean was a dedicated supporter of the democratic process as an election poll worker. She was also a founding member of the Guilderland League of Arts and served on the Board for the Guilderland Performing Arts Center (GPAC) at its inception. She and her fellow Board members left a lasting legacy with the creation of GPAC, a community resource for the arts that will be enjoyed by many for years to come. Always cheerful, Jean maintained a generous spirit with a selfless and caring attitude toward all. She was admired for being the family matriarch, her grace, and her quiet courage. Her impish smile, sense of humor and warm personality will truly be missed. She was a woman of strong faith and attended St. Madeline Sophie Catholic Church in Guilderland for many years. Recently, she enjoyed attending St. Joseph’s Church in Scotia and appreciated their congregation being so warm and welcoming to her. She enjoyed traveling, and was able to visit many European countries and experience several cross country trips in the United States. More than anything, she appreciated the gift of family and loved to prepare meals for her family and take everyone out to her favorite restaurants. Jean always insisted she pay and that dessert was ordered. Food was her gift that nourished the hearts and souls of her family. Jean is survived by her children, Linda Hosmer (Don) of Saratoga, N.Y.; Theodore G. Todorov (Laurie) of Southport, N.C., and Brigadier General Kenneth Todorov, USAF (Ret) (Lynn) of McLean, Virginia. She was the beloved Grandmother to 11 grandchildren (Keith Hosmer, Stephanie Pipes, Patrice Nelson, Andrew Godshalk, Ryan Godshalk, Daniel Godshalk, Alexandria Todorov, Mitchell Todorov, Aidan Todorov, Annika Todorov and Max Todorov; and five great grandchildren (Elodie and Lucas Nelson, Finn and Rory Godshalk, and Beckett Pipes). In lieu of flowers, the family requests donations be made to the St. Joseph’s Church Building Fund. 231 Second Street Scotia, New York 12302. A memorial mass and “Celebration of Life” is planned for June 29th, 10:00 am at St. Madeleine Sophie Church in Guilderland. There's still time to send flowers to the Memorial Mass at the St. Madeleine-Sophie Church at 10:00 AM on June 29, 2019.